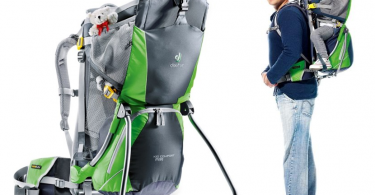 Deuter Kid Comfort Air Child Carrier for $167.93 + Free Shipping (Reg $240)! 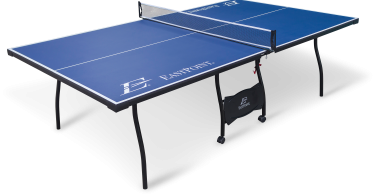 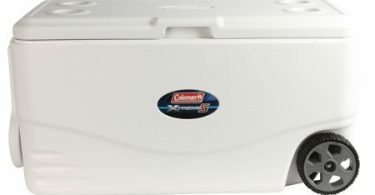 Coleman 100-Qt. 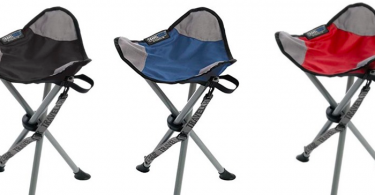 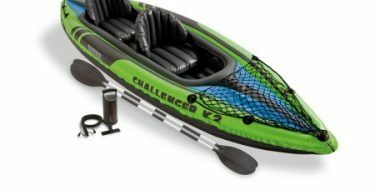 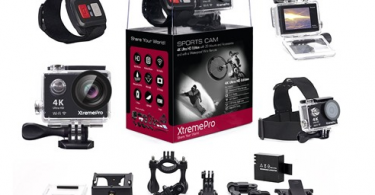 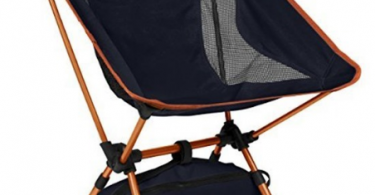 Xtreme 5-Wheeled Cooler for $59.95 (Reg $79.99) + Free Shipping! 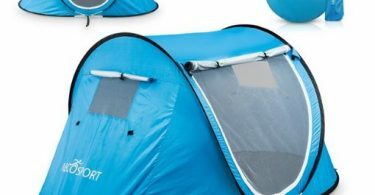 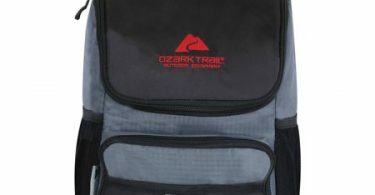 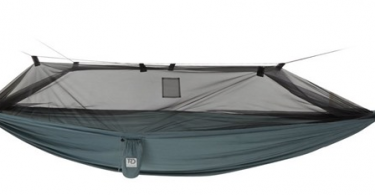 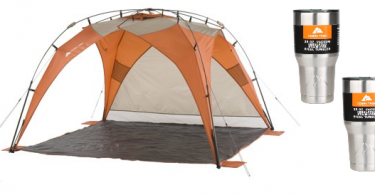 Ozark Trail 10-Person Family Camping Tent for $69.99 (Reg $119)! 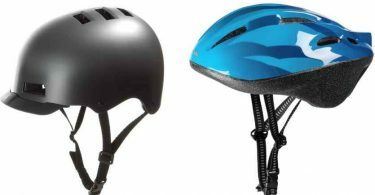 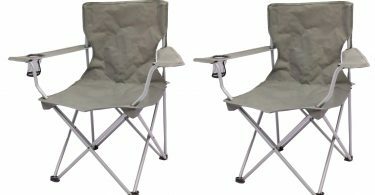 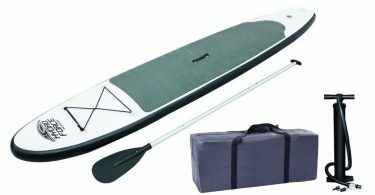 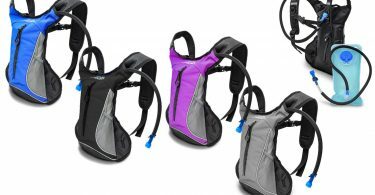 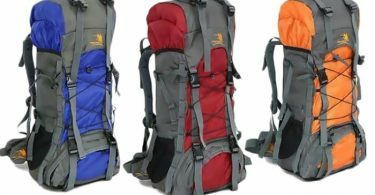 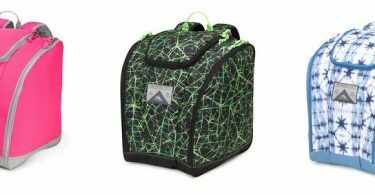 High Sierra Classic 2 Series Summit 40W Frame Pack for $59.99 (Reg $94.99)! 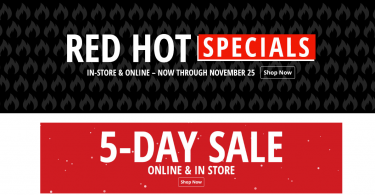 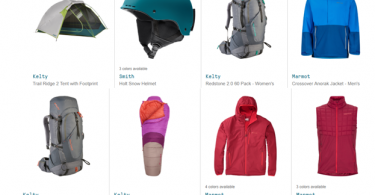 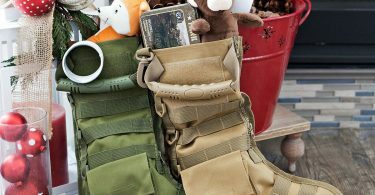 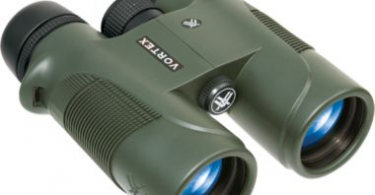 *SUPER HOT* Eddie Bauer: 40% Off Sitewide! 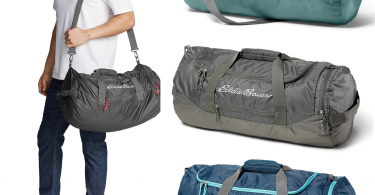 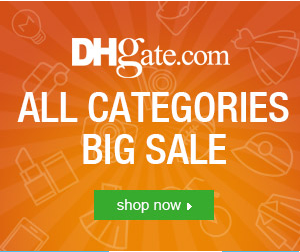 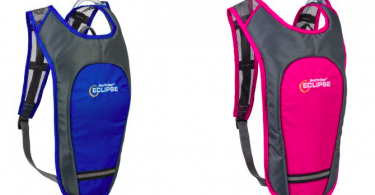 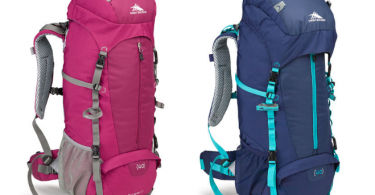 Stowaway Packable Daypack for $15, Stowaway Packable Duffel Bag for $20, MORE! 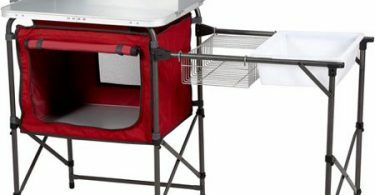 Ozark Trail Deluxe Camp Kitchen with Storage and Sink Table for $59 (Reg $79)! 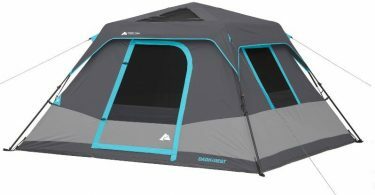 Wenzel Kodiak 9 Person Tent for $79.99 (Reg $399.99)! 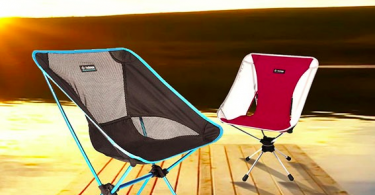 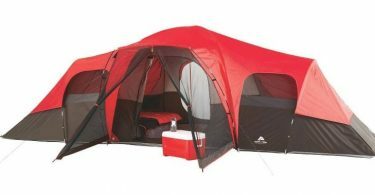 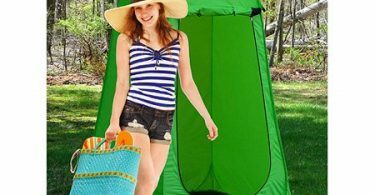 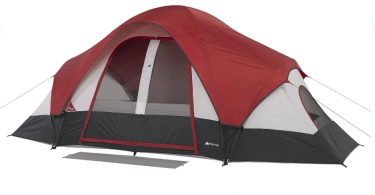 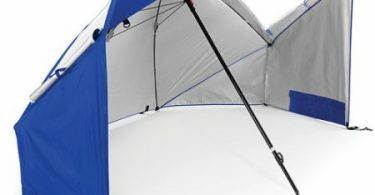 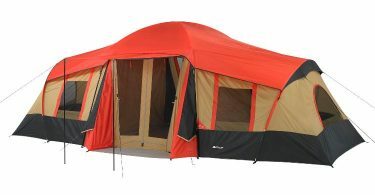 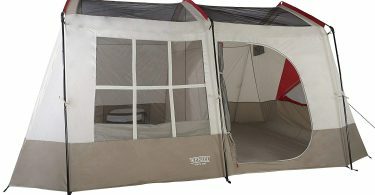 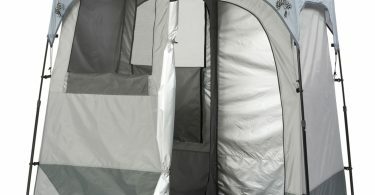 Ozark Trail 10-Person 3-Room Vacation Tent with Shade Awning for $89.95 (Reg $139)! 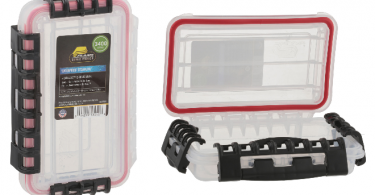 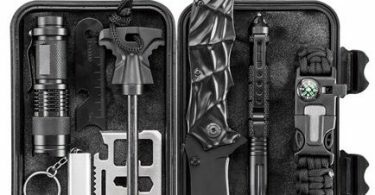 Plano Fishing 3400 Series Waterproof Stowaway Tackle Box for $3.23 (Reg $4.96)! 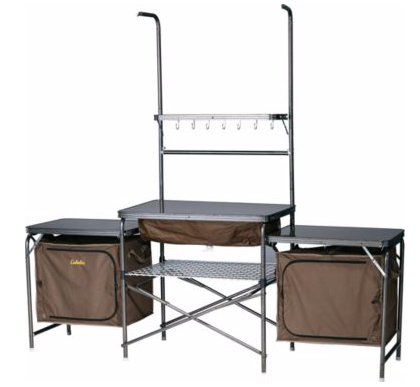 Cabela’s Deluxe Camper’s Kitchen for $93.79 Shipped (Reg $139.99)! 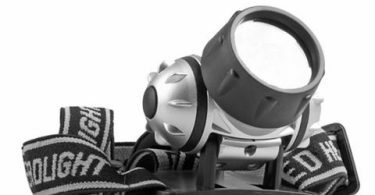 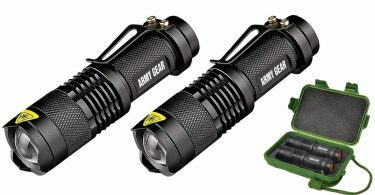 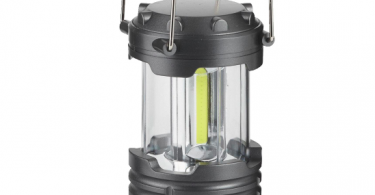 7-LED Adjustable Headlamps 3-Pack for $14.99 + FREE Shipping (Reg $39.99)! 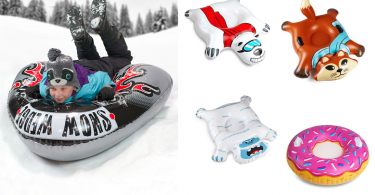 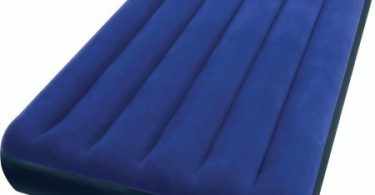 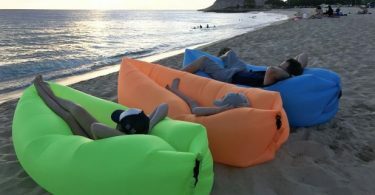 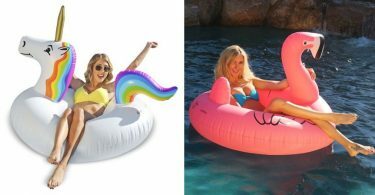 GoFloats Unicorn & Flamingo Pool Floats for $11.99 (Reg $19.99)! 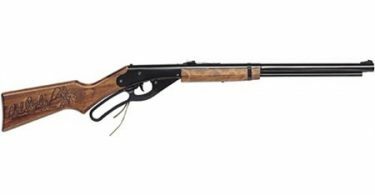 Daisy Youth Line 1938 Red Ryder Air Rifle for $22 (Reg $64.99)! 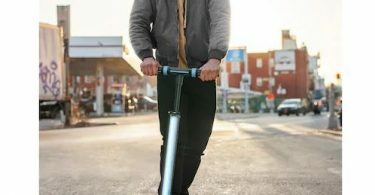 Jetson Ion Electric Scooter for $149.99 + $30 Kohl’s Cash (Reg $249.99)! 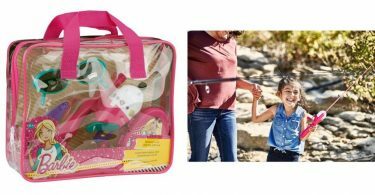 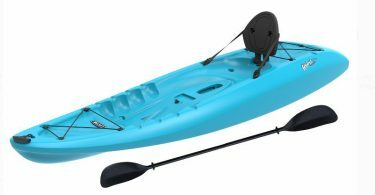 Barbie Youth Fishing Kit for $6.88 (Reg $15.88)!